All the creel models can be configured with any type of tensioner. COMSAT has three different types of tensioners depending on the tension range and the kind of fibers to be warped. 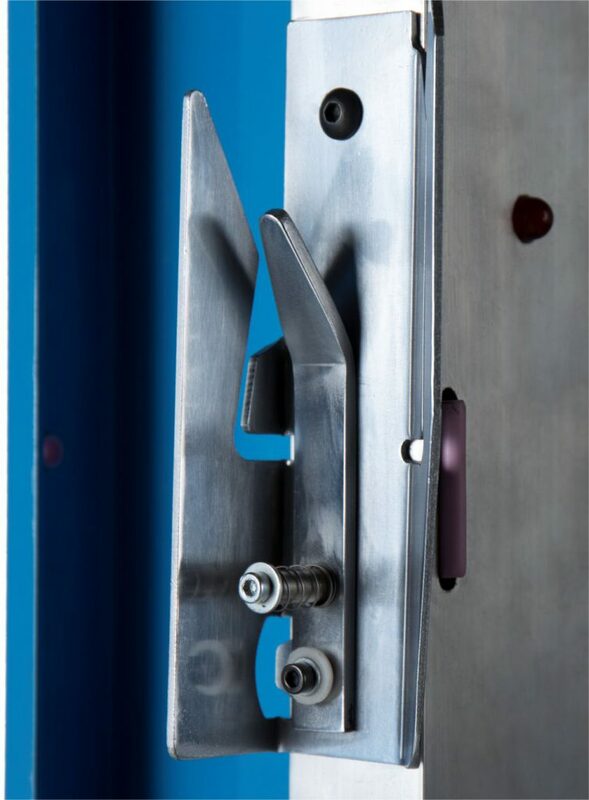 The most simple one is the universal tensioner, and the modern ones (Air and Unimag tensioners) allows a high precision control of the tension. Universal system equipped with 2 tensioner units with 4 chrome plates for 4 different tension levels fitted on horizontal bars. The AIR tension system is built with 2 chrome plates with centralized pneumatic adjustment, allowing greater variety in the tension to warp any kind of material. 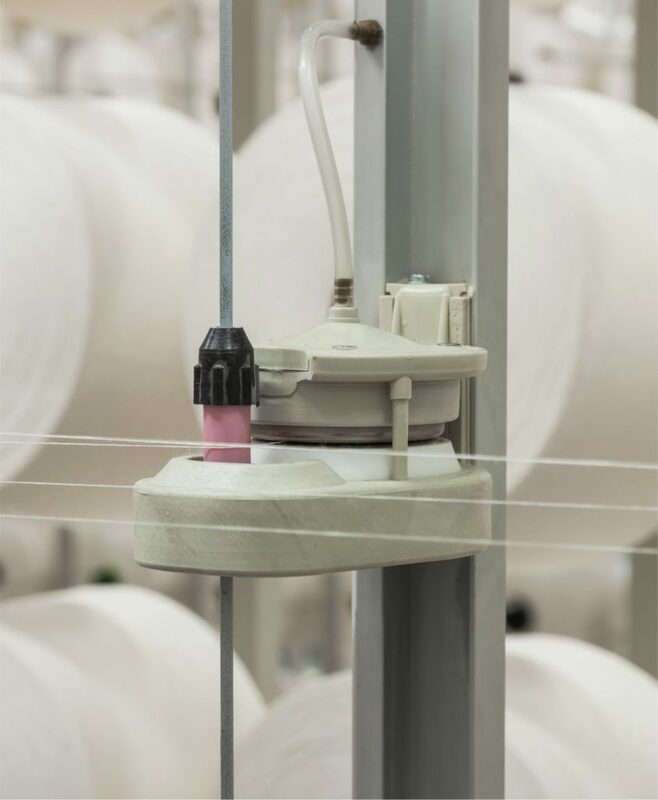 The centralized control system of the creel enables the tension of the section to be adjusted from the warping unit, which automatically adjusts the air pressure of the creel tensioners. 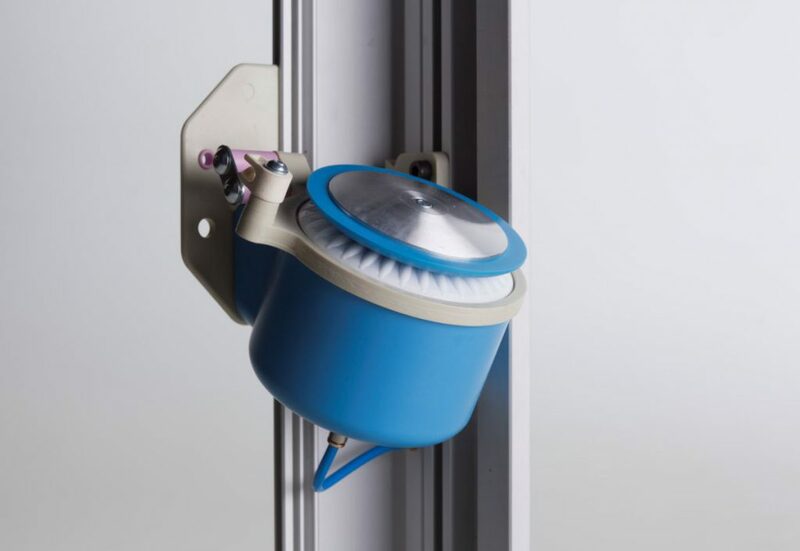 The AIR tensioner is equipped with a self-cleaning device, avoiding any variation in tension as a result of dirt, and also prevents the plates from getting grooves which increases their lifespan. Rotating tensioner with yarn brake without friction. The tensioner is composed of a set of non-slip rotary disks for uniform yarn braking. The braking of this rotating system is performed by pneumatic centralized regulation, allowing automatic control of the air pressure from the warper. Tensioner built with 2 plates vertically installed to achieve minimum yarn tension. The tension is centralized and regulated through magnetic fields. 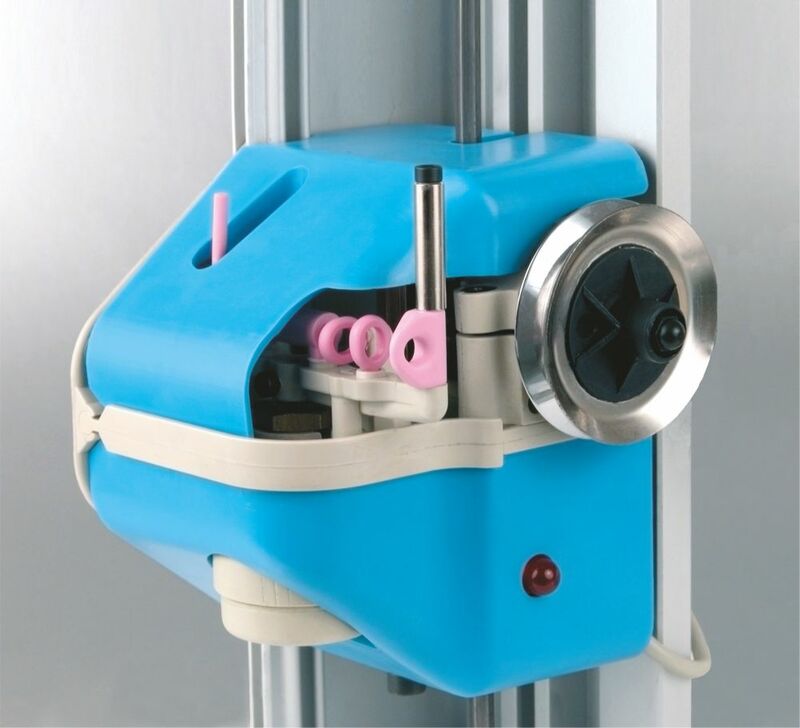 The UNIMAG tensioner is equipped with a self-cleaning device, avoiding any variation in tension as a result of dirt, and also prevents the plates from getting grooves which increases their lifespan. V-TENS single end tensioning device for high efficiency direct warpers, with pneumatic centralized release. 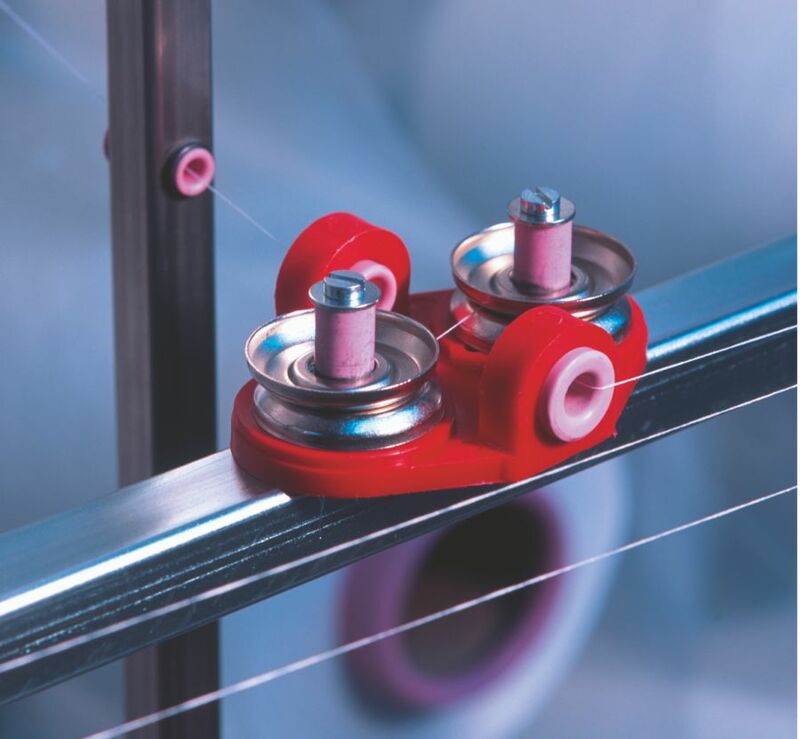 Designed for fast threading by offering a quick placing of the yarn in it’s working position. Combined with pretensioning bars ensures a minimum tension which is compensated along the FGV creel. Construcciones Mataro Servicios y Asistencia Tecnica, S.L.